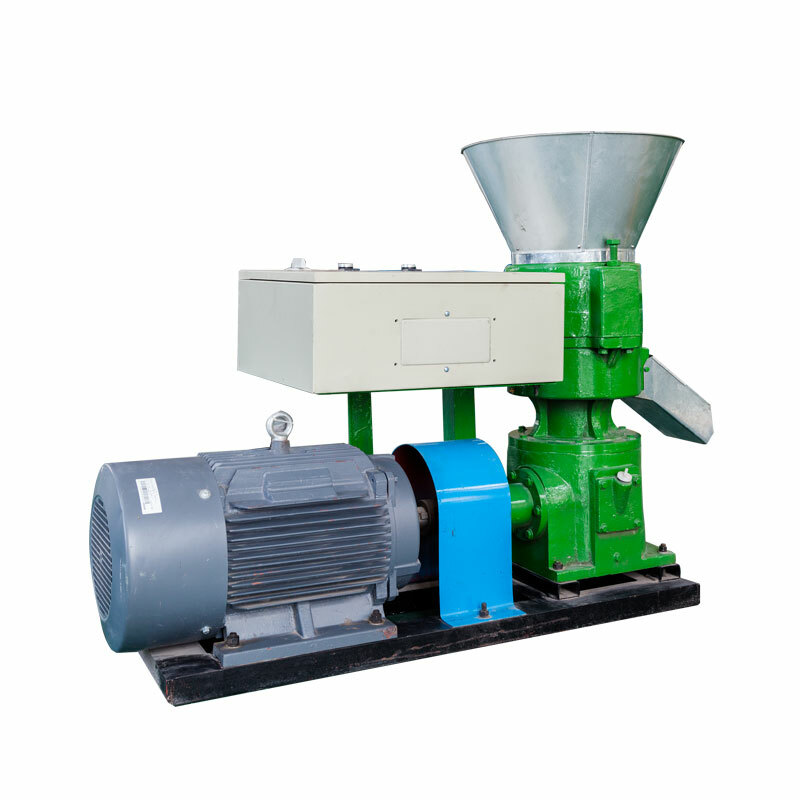 Product categories of Chicken Feed Pellet Machine, we are specialized manufacturers from China, Chicken Feed Pellet Machine, Small Chicken Feed Pellet Machine suppliers/factory, wholesale high-quality products of Chicken Feed Pellet Making Machine R & D and manufacturing, we have the perfect after-sales service and technical support. Look forward to your cooperation! 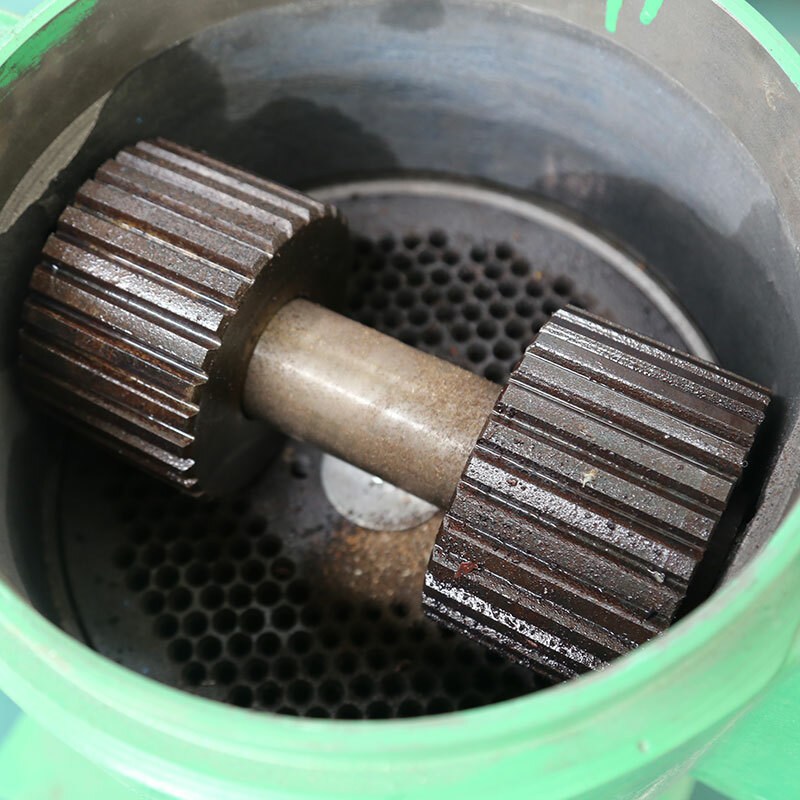 YSKJ series feed pellet machine can make the pellets by shaft driving and high-technology, working without water, and belongs to dry-input, dry-output. The pellets made mainly by small breeding can preserve at least half one year. 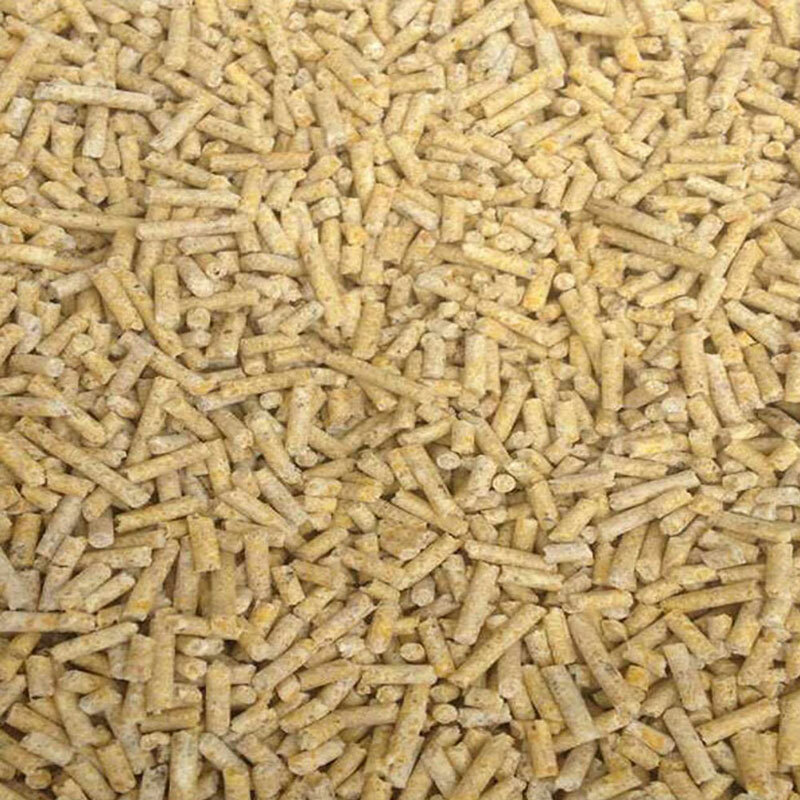 1 .Low investment and fast return and convenient , the cost is within your budget, feed pellet can make your animal grow quickly and save the feed cost , you can earn back fastly , so poultry feed pllet machine it is convenient for small home users, small farms . 3.Easy to maintance and small space , can move easily too . 4. More wear resistant, as we all know quality is related with raw material and process skills. We cooperated with leading part material suppliers, and have our own processing equipment,control the quality strictly , make sure the Small Feed Pellet Machine well working for you .